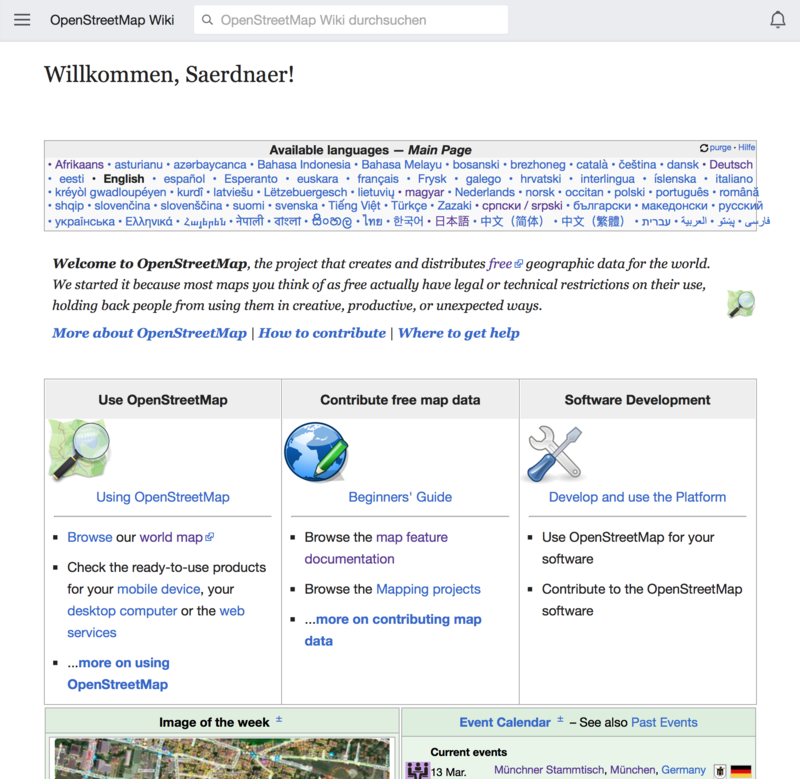 The mobile view on wiki.osm.org is currently broken. Installing https://www.mediawiki.org/wiki/Skin:Minerva_Neue might fix that. Well rather than randomly installing a different should we not find out what the problem is and fix it? or at least make an informed decision to change skin after know why the current one isn't working and that the proposed new one will resole that. I would opt for the new, stable default WMF skin stead of debugging why the the experimental mobile part of Vector does not work. So that is certainly useful information and makes a reasonable argument. Do we know what wikimedia and/or wikipedia are using? Mobile phones (at least my Android and iOS test devices) automatically select the mobile version.